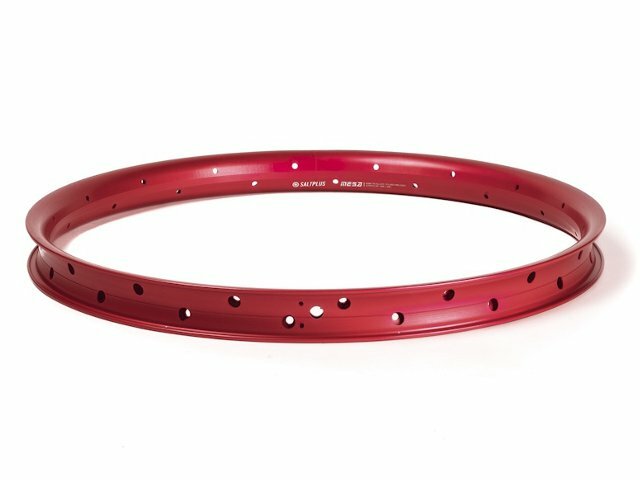 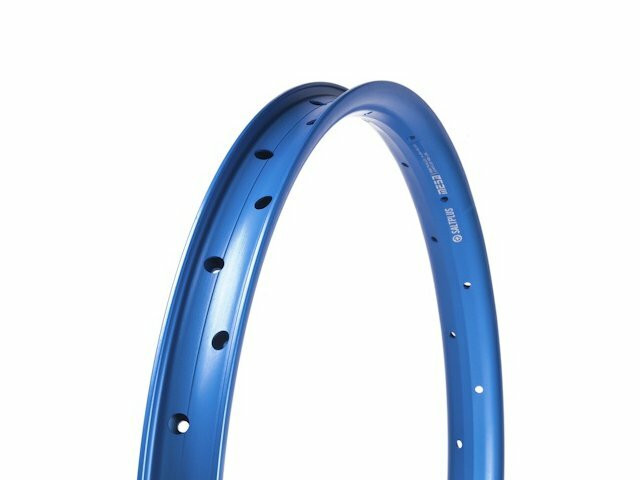 The Salt "Mesa Aero" Rim - Color has a round sidewall and is very light. 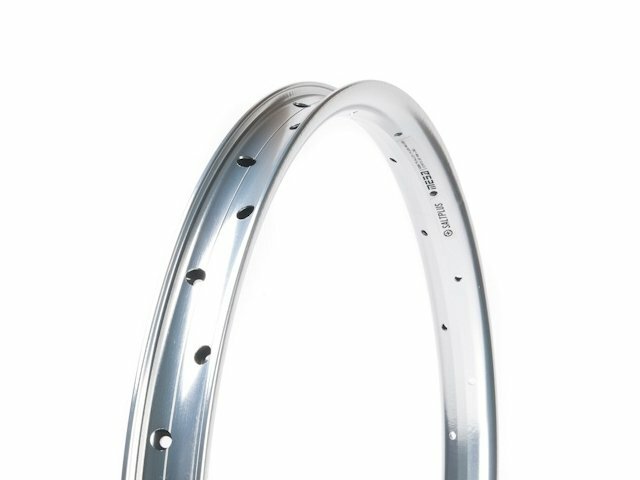 A double wall combined with 6061-T6 alloy guarantee the best possible stability. 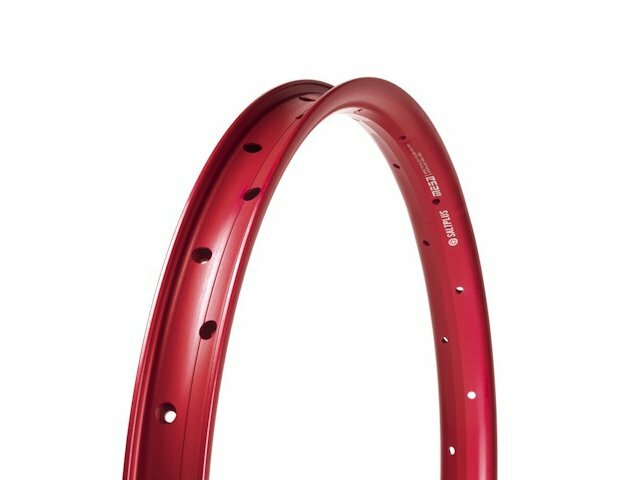 Think about the fact that you can't ride the Salt "Mesa Aero" Rim - Color with brakes.